Your upcoming event in the Midlands does not have to feature traditional food. If you’re looking for something tasty and unique, then try our pizza catering service in Melton Mowbray. 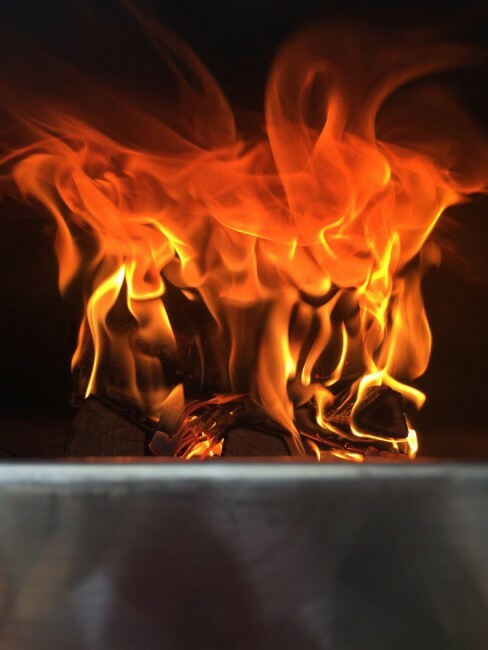 We stone bake our pizzas in a wood fired oven to create a distinct, delicious flavour. Available toppings range from field mushrooms to BBQ chicken. 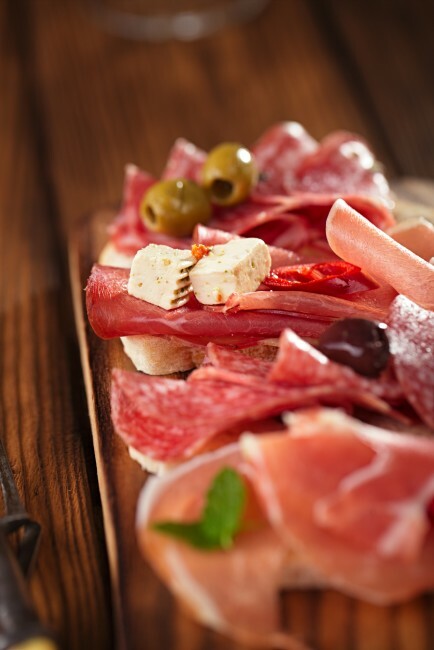 All ingredients are fresh and cooked to perfection. If you want an unusual topping on your pizza, then you can make a special request; our chefs will try to accommodate you. The Roasting Pig’s pizza catering service can feed crowds up to 200 people. Menu choices include the following categories. Our pizza caterers will meet your specific dietary needs; be sure to make your requests at the time of booking. 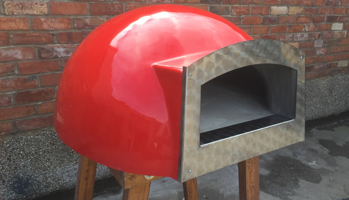 At wedding receptions, guests are delighted when they see mobile, wood-fired pizza ovens along with uniformed chefs from The Roasting Pig. The bridal party members and their friends know that they are in for a delicious treat. With the our friendly servers, your wedding guests will relax and have a great time celebrating your union. 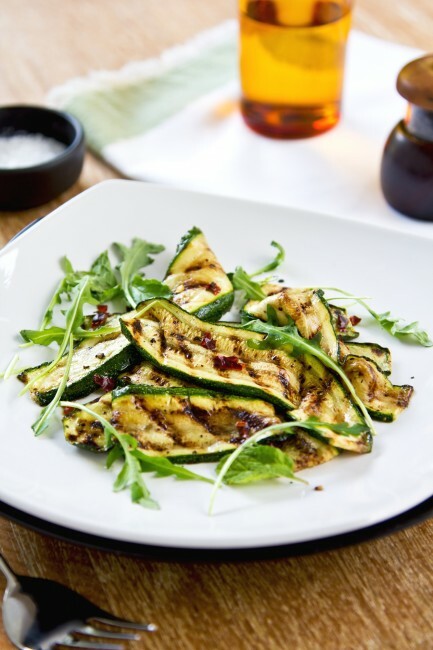 Salads and desserts normally accompany the deluxe pizzas that are served as freshly baked, piping hot meals. Dessert pizzas are made at The Roasting Pig with Nutella and crushed hazelnuts to satisfy your sweet tooth. 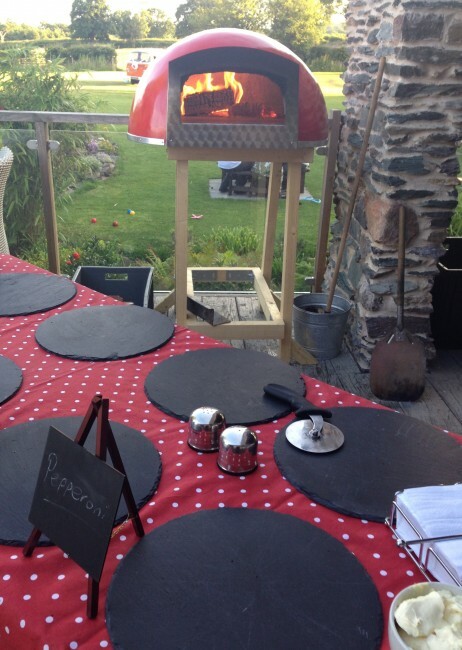 If you want to offer your guests a very diverse menu, then you can opt for pizza alongside a hog roast or BBQ. The Roasting Pig serves Melton Mowbray, as well as the entire Midlands region. 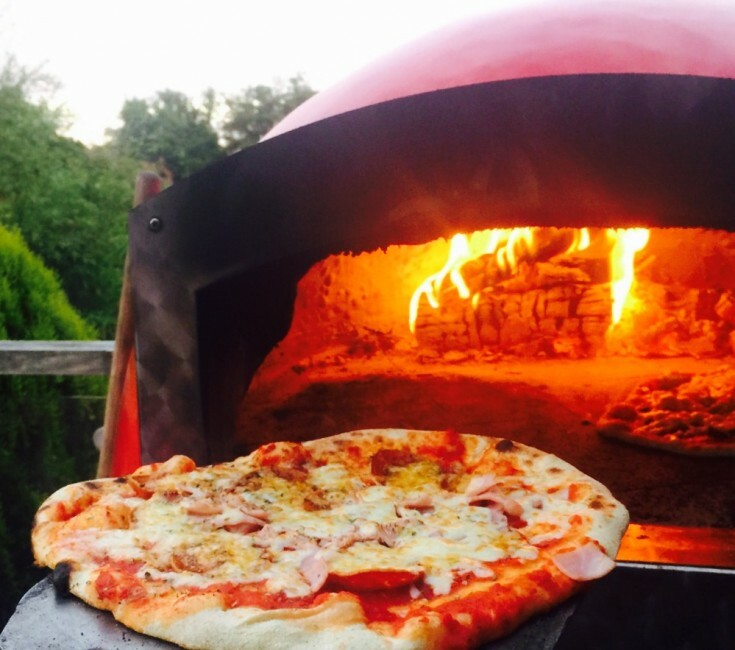 The our stone baked pizza catering service offers a unique experience to residents of the Melton District as well as nearby Harby, Waltham on the Wolds, Ashfordby, and Brooksby. When planning your next event in Melton Mowbray or the surrounding areas, consider serving stone baked pizza as the main course. We can cook your pizza to order and customise it with toppings of your choice. 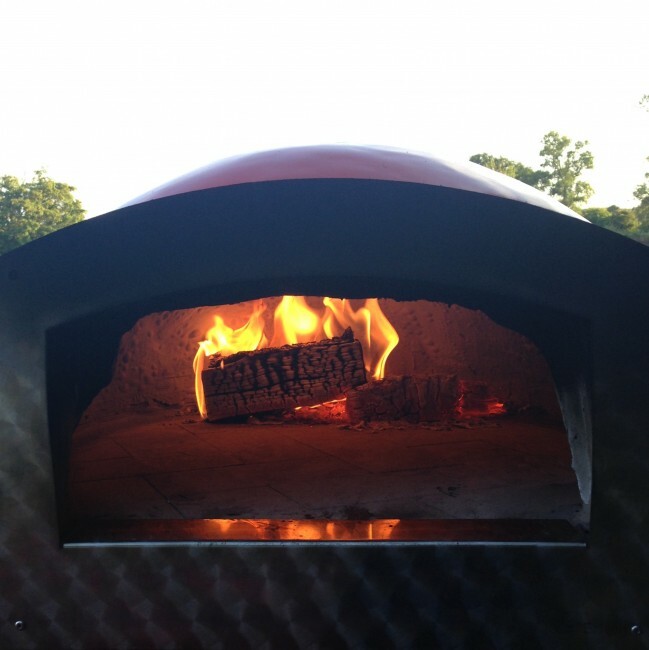 Your guests will enjoy watching the wood fired baking process and tasting the result! Contact our staff at The Roasting Pig to place your order!